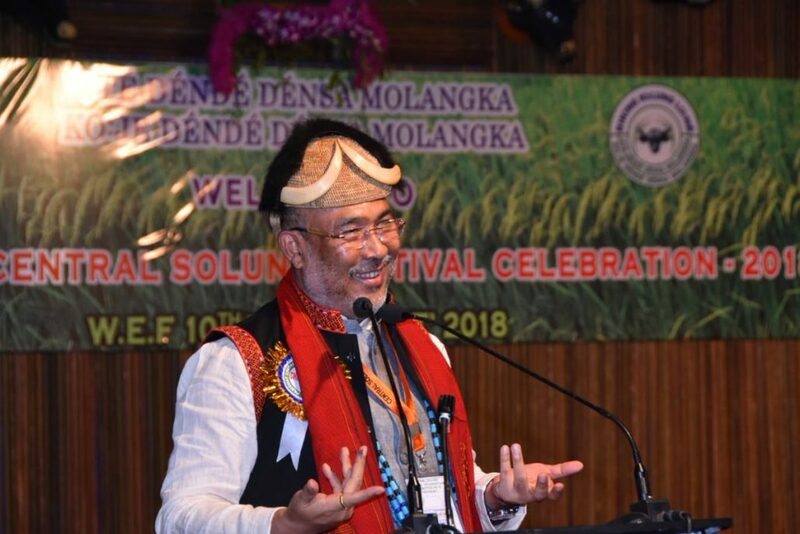 Manipur Chief Minister N Biren Singh called for strengthening the ties between Manipur and Arunachal Pradesh through promotion of cultural exchange. 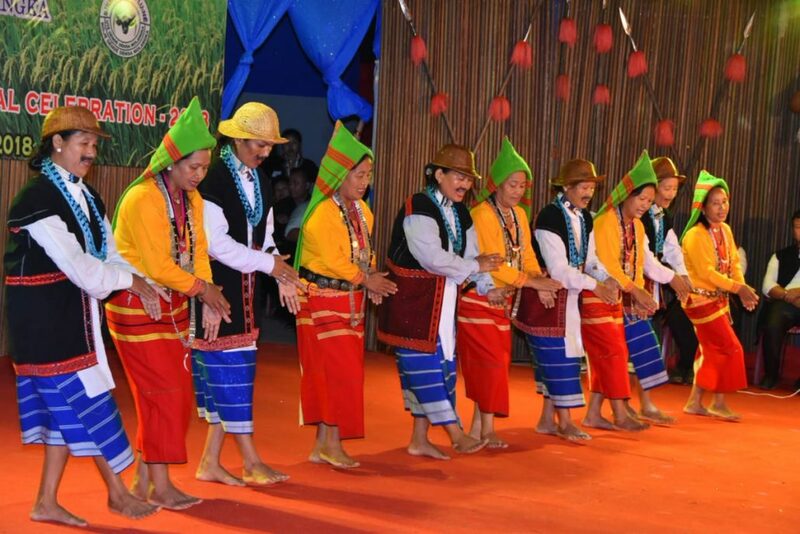 “Arunachal and Manipur have a rich culture and heritage manifested in the dances, songs and festivals of the various tribes and communities, which symbolize the spirit of unity in diversity,” Singh said while addressing the 52nd Central Solung celebration of the Adi community at Giidi-Notko of Pasighat in Arunachal Pradesh. 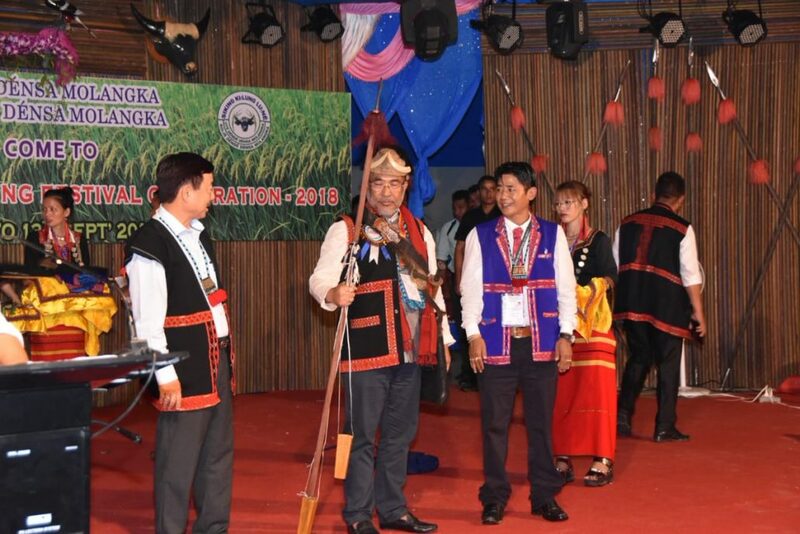 He invited cultural troupes from Arunachal to participate in the upcoming Sangai Festival in Manipur, and also extended invitation to Arunachal Pradesh Chief Minister Pema Khandu and his team. Arunachal Pradesh is one of the fastest growing states of the country in terms of performance and development, Singh said, and lauded Pema for his commitment and hard work for the development of the State. “Arunachal in two years has taken giant step towards development, and it would be difficult for a state like Manipur to catch up with such pace,” he said. Earlier, the Manipur Chief Minister released the Solung souvenir. 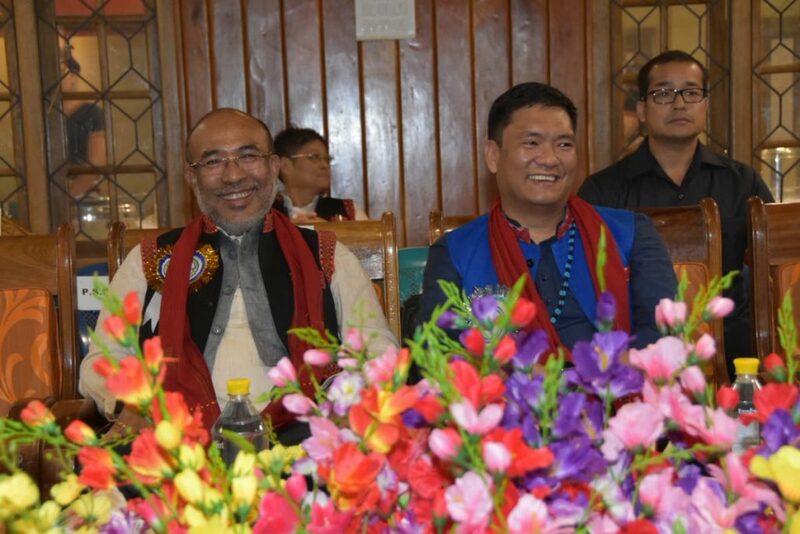 Speaking on the development front, Khandu said that in the coming days the Central Government would be investing a lot for the development of Pasighat as a smart city. He called for proper planning to achieve the goal of smart city within the targeted timeframe. He also thanked the Manipur Chief Minsiter, Deputy Speaker K Robindro Singh, MLAs and other guests from Manipur for joining the Solung festivities. Stating that this was the maiden visit of the Manipur Chief Minister to the State, Pema called for continuing such efforts for strengthening the ties between the two sister states.